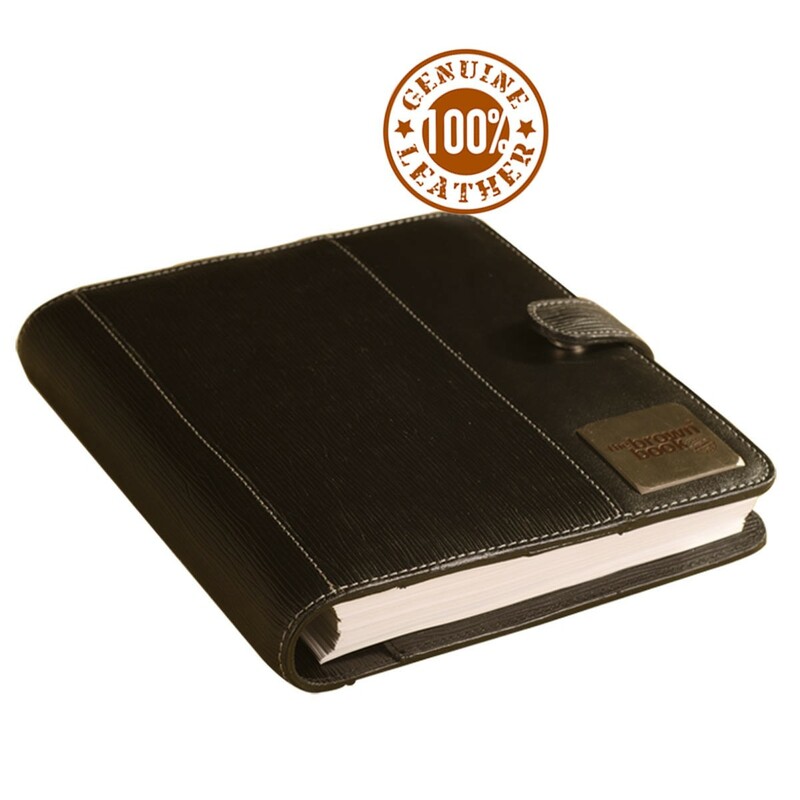 Manage your time better with this full size desktop planner diary. 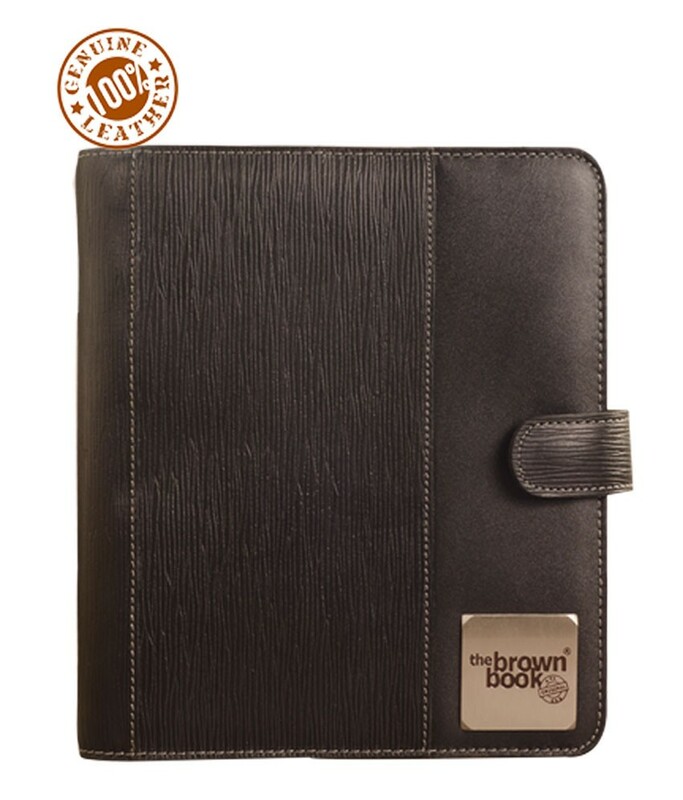 India's finest genuine leather planner the brown book 2016 edition comes with a years supply of undated refills. 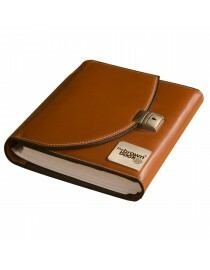 Made with premium veg tanned leather the brown book is leather lined both inside & outside. 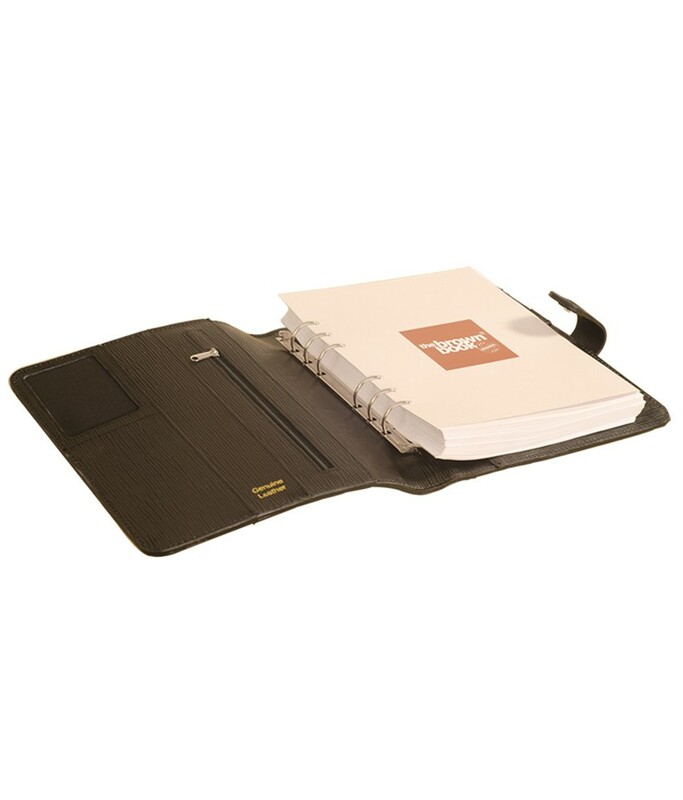 Designed & fabricated to last years of everyday use the brown book is known for its quality & long life. 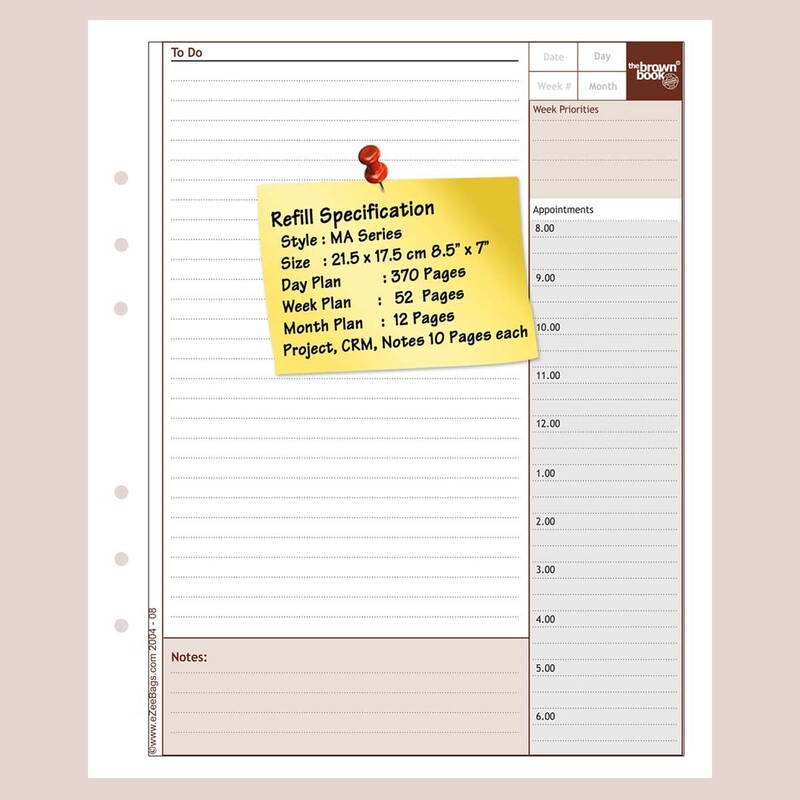 Undated page-a-day refills a first in India, offers flexibility when you need more pages on busy days and saves many in unused pages. 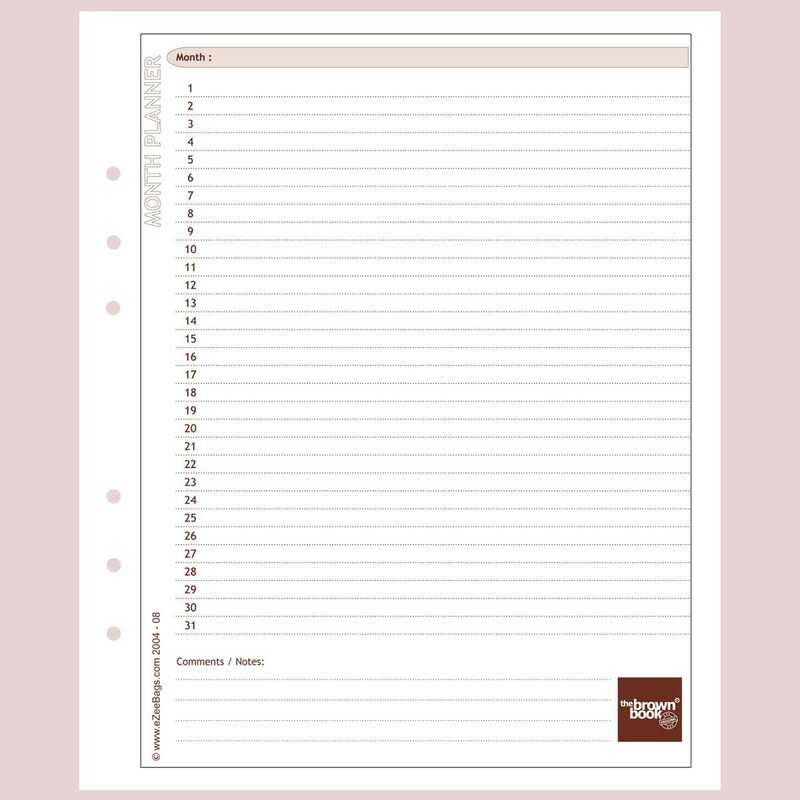 Just fill in the dates and use it whenever you need. The sheet size is just right. 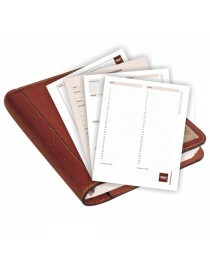 But the planner is heavey with in all the page. 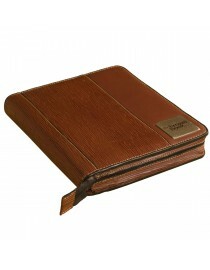 Brown book si of good build quality and elegant in my desk. 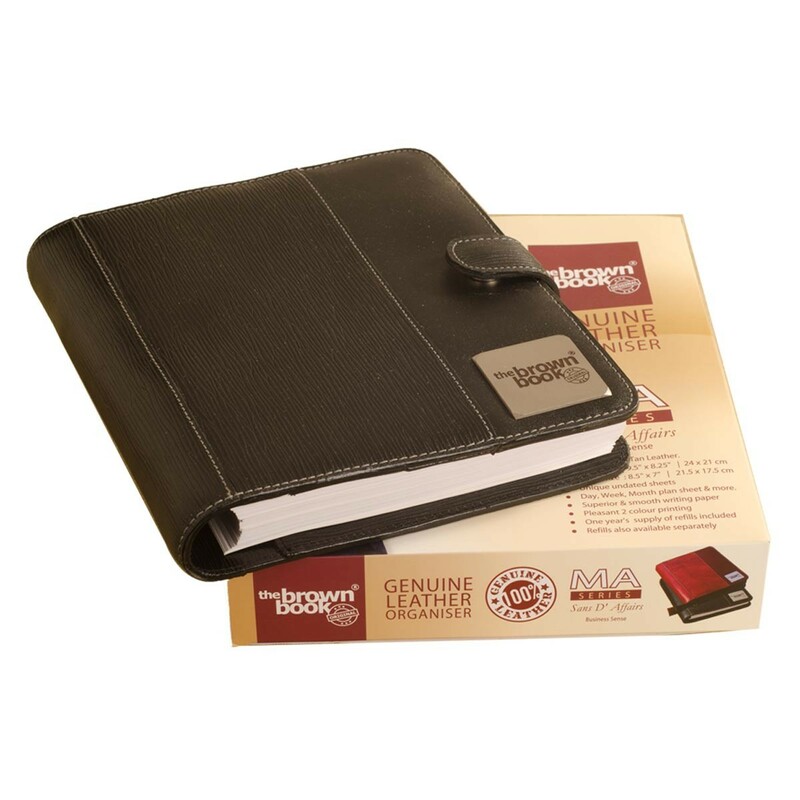 You're reviewing: ,,the brown book” - Genuine Leather Planner / Organiser MA-v1 Black-Desktop Size. 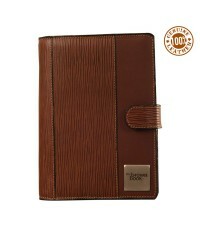 World class leather planner the brown book - MD Series - 9 x 6.5 inch size. Brown color.